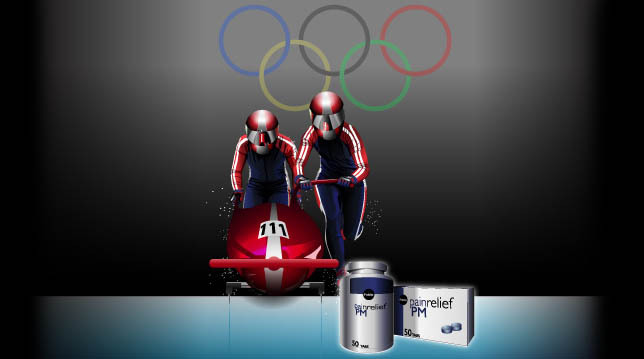 Concept: Create an exciting illustration showing an olympic event that would then be used as an advertisement for a product. The illustration was created mostly using the pen tool and gradients to aid with the shading. The digital was derived from mockups rendered in traditional mediums.